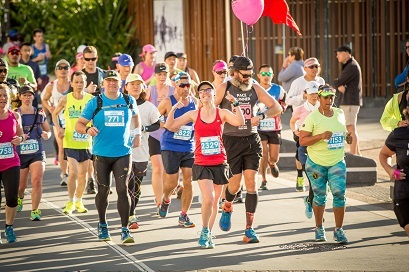 The world class international marathon will attract 25,000 participants of all ages and abilities from over 50 countries across eight races including the Gold Coast Marathon, Wheelchair Marathon, ASICS Half Marathon, Wheelchair 15km, Southern Cross University 10km Run, Gold Coast Airport Fun Run, Garmin 4km Junior Dash and Garmin 2km Junior Dash. Looking for a reason to run? We’ve got 12! 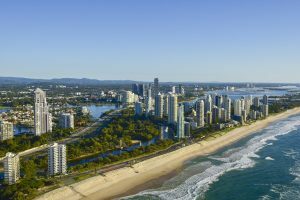 It is one of the world’s most popular holiday destinations known for its sunshine, golden surf beaches, beautiful broadwater, popular restaurants and cafes, exciting theme parks and accommodation for all budgets. Be a part of history and celebrate the 40th edition by running for the good times in 2018. 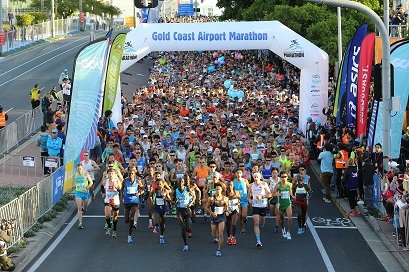 The first Gold Coast Marathon was held in 1979 and during its 39-year history the marathon has distinguished itself as a world-class international event. 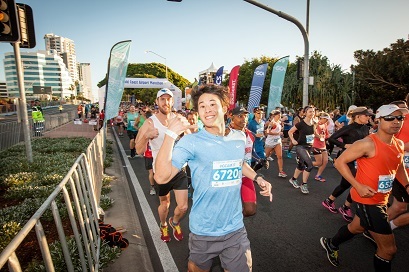 The Gold Coast Marathon is an IAAF Road Race Gold Label event renowned for its excellence in planning and delivery and is one of the most prestigious marathons in the world. 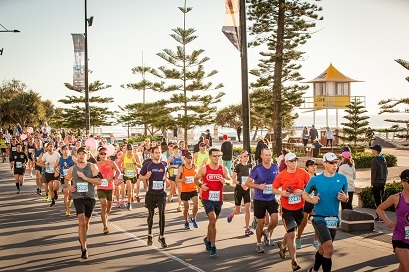 You will be inspired and motivated by the huge crowds of locals and visitors cheering for you from Burleigh Heads to Paradise Point. 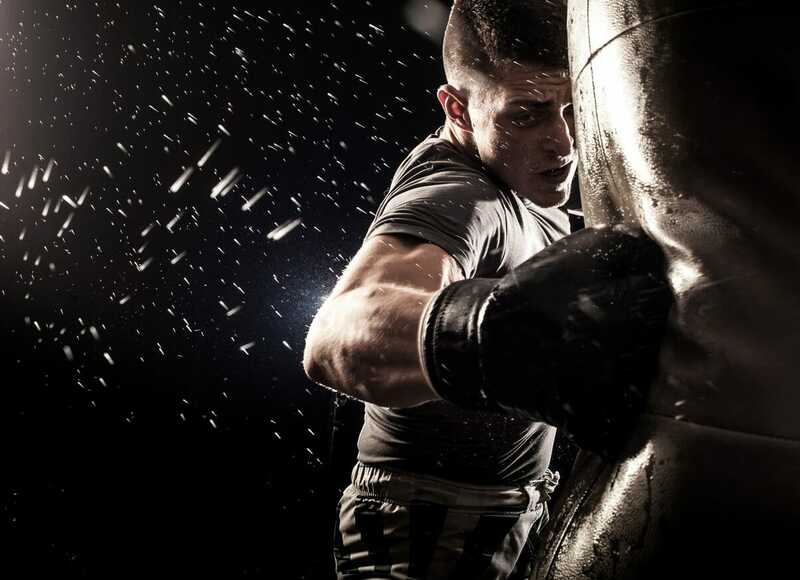 Their support will get you to the finish line. 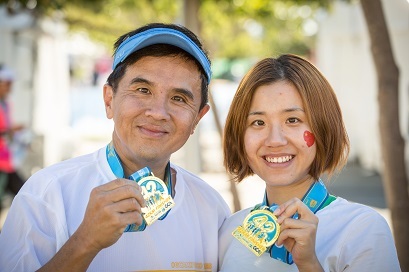 Finishers are rewarded for their personal achievement with a commemorative medal, shirt and certificate. They’re collectors’ items for those who come back from year-to-year or travel to running events around the world. 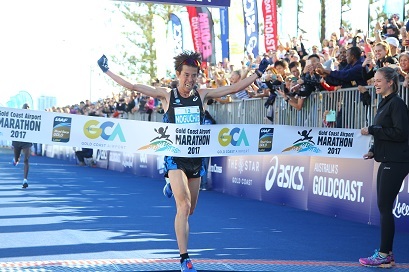 The Gold Coast Marathon is the pinnacle of road running events in Australia and will host a number of championships in 2018. 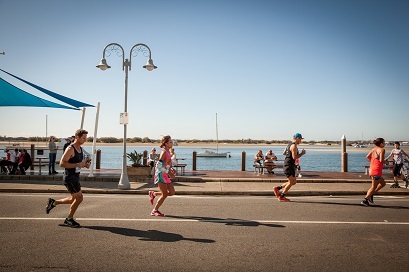 Previous championships held on the Gold Coast include the IAAF Oceania Area Marathon, Australian Defence Marathon, Queensland Marathon and Australian Masters Athletics Marathon Championships. 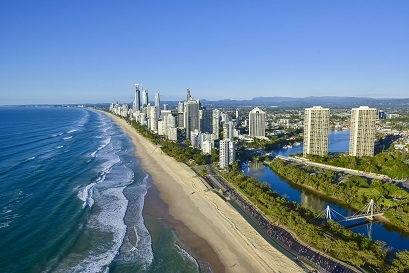 Gold Coast Airport welcomes international services from Tokyo, Fiji, Kuala Lumpur, Singapore, Wuhan (China), Auckland, Wellington, Queenstown, Christchurch and Hong Kong. Flights are also available from a number of domestic destinations. 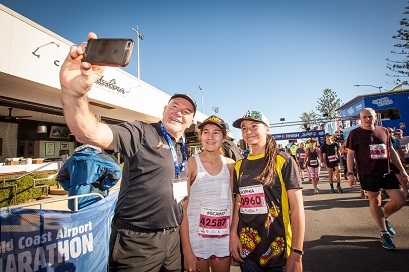 Ambassadors of the event include Australian running legends Rob de Castella, Steve Moneghetti, Lee Troop, Pat Carroll and Benita Willis and there are many opportunities to meet and run alongside them over the weekend. 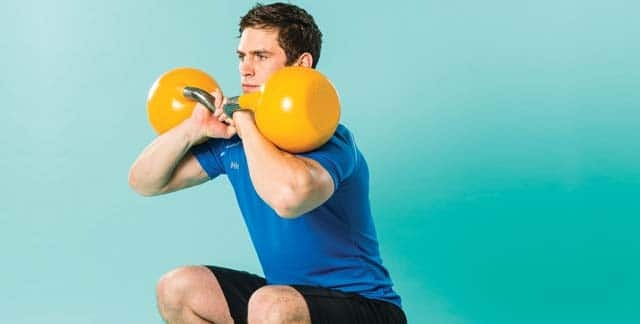 Training for a marathon or any of the races on the program will increase your physical activity levels and you will learn more about nutrition as you strive to be in good physical condition on race day. 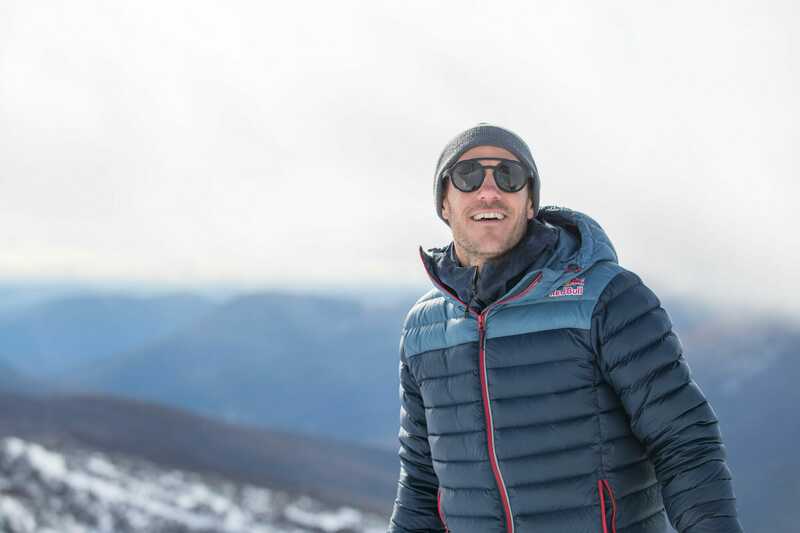 Enjoy the opportunity to get outdoors, challenge yourself and raise funds for your chosen charity. In 2017 more than $270,000 was raised! 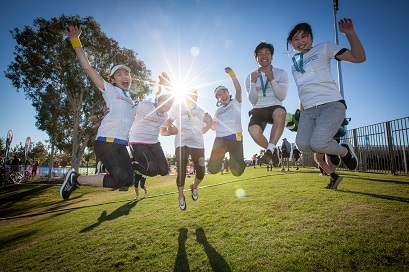 Go to the Gold Coast Marathon website (www.goldcoastmarathon.com.au) for more details, training programs, informative blogs and of course to enter.